• Keyboard. 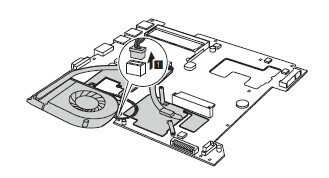 You can refer to How to Replace Lenovo G480 keyboard. 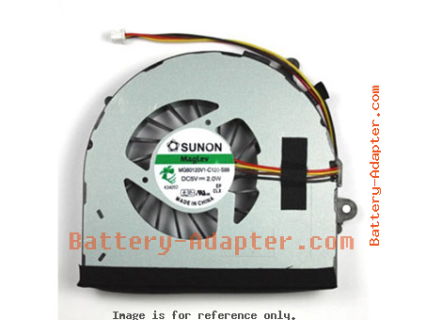 Revese the procdure to install the new Lenovo G480 CPU fan. 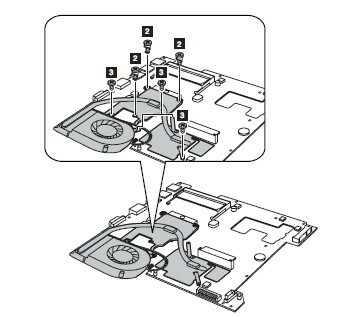 If you need a complete disassembly manual for Lenovo G480, please contact us.